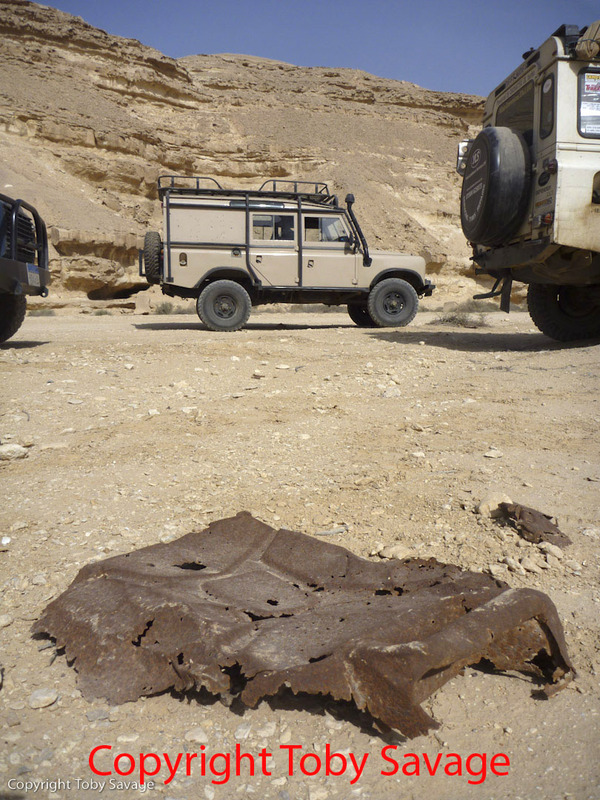 Sand, Wind and Stars - LRDG, 70 years on: Great Save. 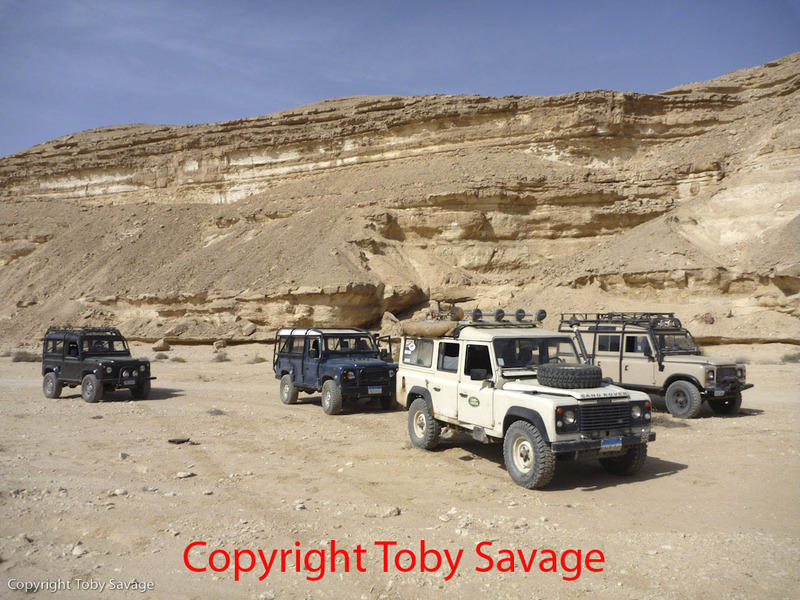 Despite not having our Jeeps yet, we all had a great day in and around Cairo today (6th April) guided by Cairo resident, team member and LRDG expert, Sam Watson. 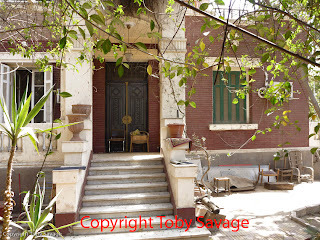 Our friend Darrell Hardman lent us his impressive fleet of Land Rovers and we visited Patrick Clayton’s Villa (Google him) in the leafy suburbs of Maadi. From there we went out into the desert on the edge of Cairo to Wadi Degla, where the LRDG practised their tactics. All that is left by way of evidence is one flattened and rusty jerry can, but it was a great day and many thanks to Sam and Darrell. All for now ...... more curry downstairs. 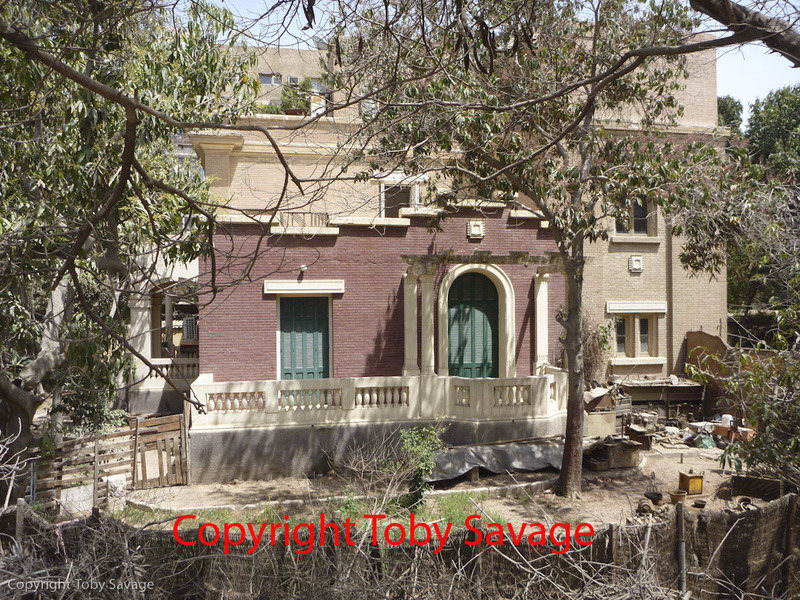 Pictures show Clayton's Villa and Wadi Degla. Thanks for the comments Andy and Affer. 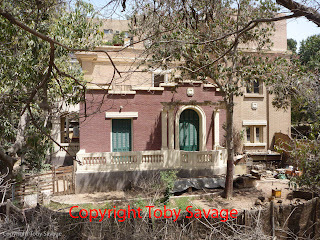 Hope we will be getting some Wadi Degla photos - it looks fantastic.